Kalishankar export is well reckoned manufacturer, exporter and supplier of patchouli oil. Patchouli oil is derived from a large evergreen perennial that is a member of the labiatae family, and a close relative of mint, lavender, and sage. The oil retains the distinctive odor which is obtained by rubbing patchouli leaves. The color of the oil depends on the distillation machine; light if done on a stainless steel vessel and dark if done on an iron vessel. But the quality of the oil we offer is unchangingly always high. its botanical name is pogostemon cablin. Benefits- patchouli oil's health benefits are attributed to its antidepressant, anti-inflammatory, antiseptic, astringent, diuretic, and cytophylactic properties. It also works as a deodorant, diuretic, insecticide, and sedative. Patchouli oil can help address health conditions such as inflammation, fungal infection, colds and flu fever. Blends with - bergamot, cassia, cedarwood, clary sage, myrrh, opopanax, rose, sandalwood, sweet orange. Constituents - a-bulnesene, a-guaiene, a-patchoulene, b-patchoulene, caryophyllene, norpatchoulenol, patchouli alcohol, pogostol, seychellene. Aromatic description - rich, earthy, woody aroma with a nearly hidden fruity note. Patchouli oil uses - patchouli oil is a very well known antidepressant. Its anti-inflammatory quality makes it an excellent astringent and antiseptic. Anti-emetic, antimicrobial and antiphlogistic, it is antitoxic in nature. It is also antiviral, bactericidal and fungicidal, which makes it a very effective deodorant. A stimulating and tonic agent, it is very much popular as a carminative, digestive, diurectic, nerving, prophylactic and febrifuge. 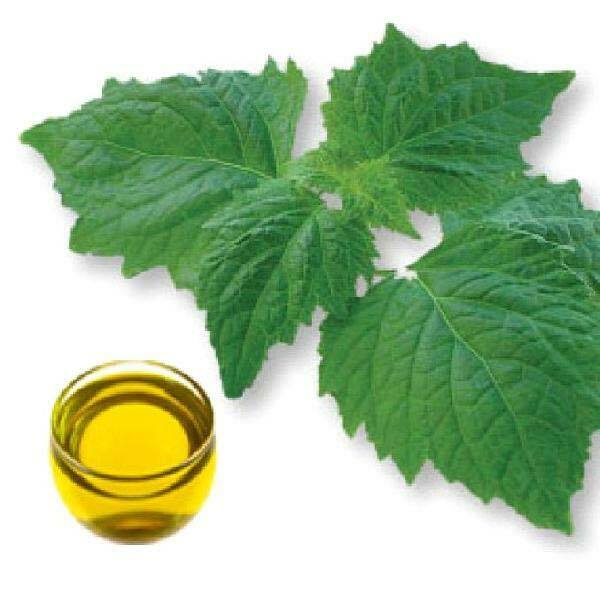 Patchouli oil has also been used as a aphrodisiac since time immemorial.